Put yourself in the holiday spirit with A Christmas Carol, A Musical, presented by the Allegro Community Players. Beautiful costumes, wonderful music, and an evening for the whole family to enjoy! Broadway heavy hitters, Alan Menken (Disney's Beauty and the Beast,Disney's The Little Mermaid, Little Shop of Horrors) and Lynn Ahrens (Ragtime, Seussical, Once on This Island), breathe fantastic new life into the classic tale of A Christmas Carol. 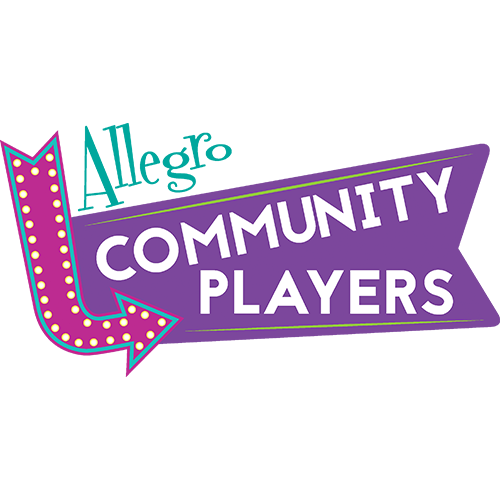 The show is produced by the Allegro Community Players, which began the Fall 2017. 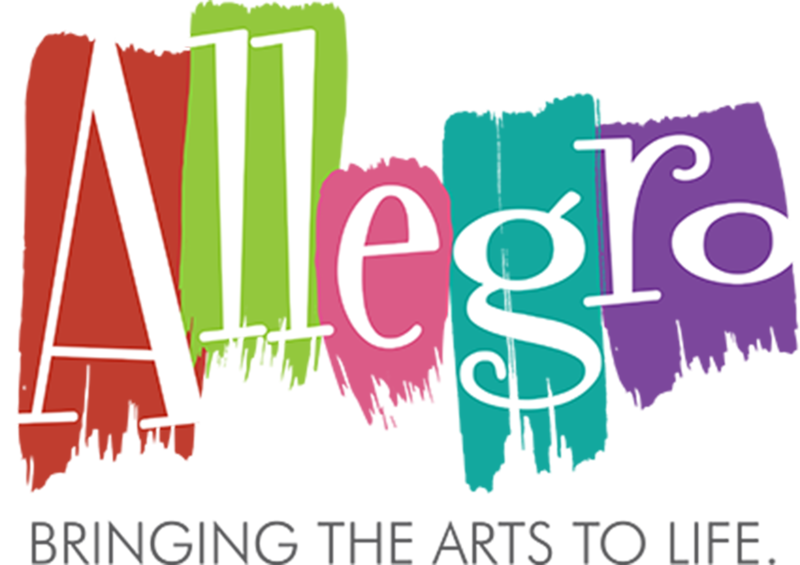 They are part of Allegro Community School of the Arts, a non-profit arts school which was established in 2004. Allegro is located in Warrenton, Va.